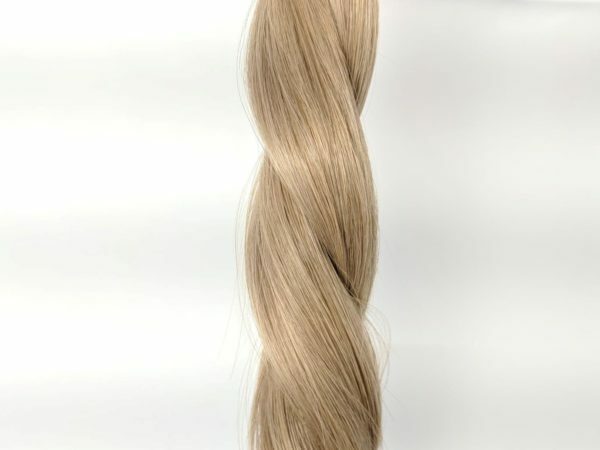 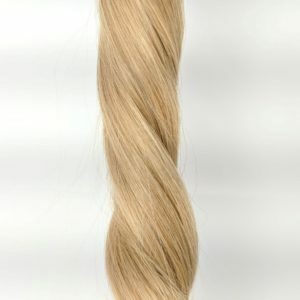 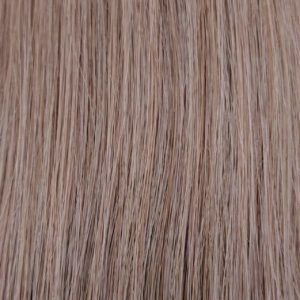 MEDIUM ASH BLONDE (#12 COOL) Russian Remy Weft Hair Extensions. This is a fan favorite! 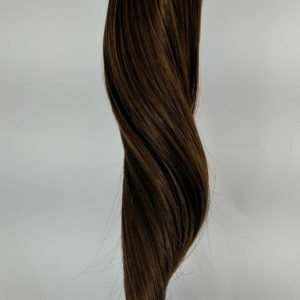 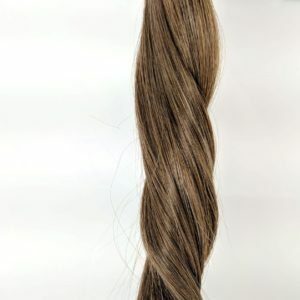 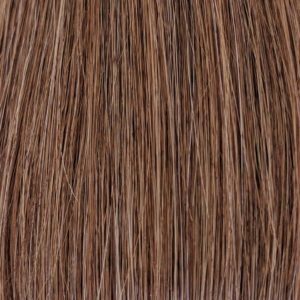 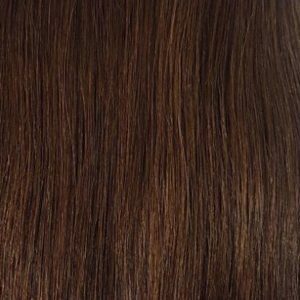 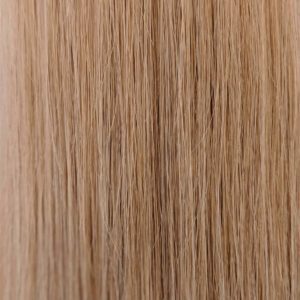 A supernatural ashy light brown- perfect for blending with blondes to create ashy low-lights and a bit of dimension.Not sure if this is your perfect match? 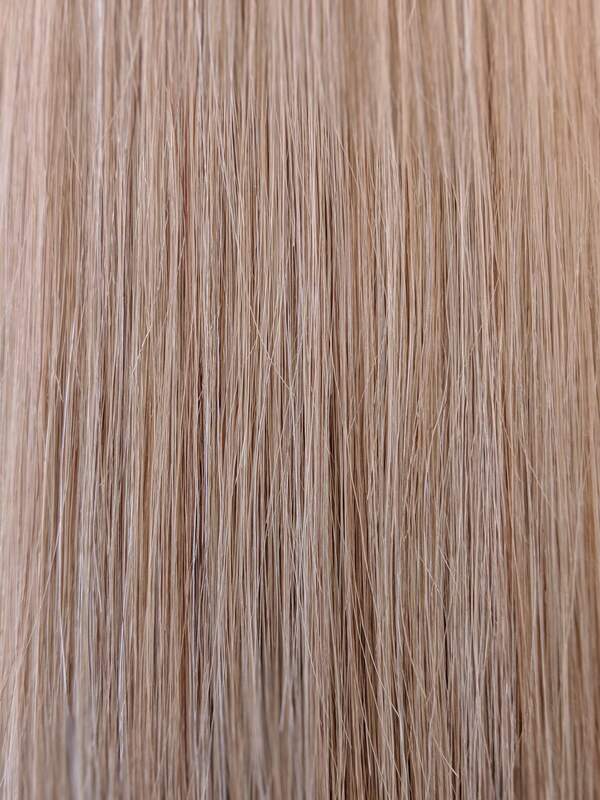 Email us for a free color match.